Chinese mobile phone manufacturer Xiaomi participated in the China Mobile Partner Conference and presented its first 5G mobile phone Xiaomi MIX 4 5G version for the first time. It is understood that the aircraft is equipped with Qualcomm’s just released Snapdragon855 processor and X50 5G modem, download speeds up to 2Gbps. According to Xiaomi, the Xiaomi MIX 3 5G version not only uses Qualcomm’s latest 855 processor and X50 5G modem, but also combines Xiaomi’s smart antenna switching technology to download speeds up to 2Gbps. 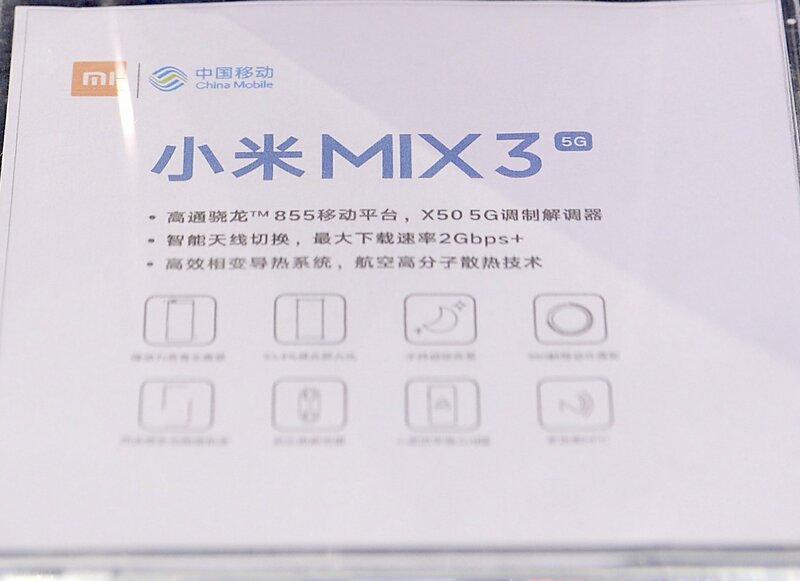 In the live demonstration, Xiaomi MIX 3 5G version successfully connected to the 5G network, and at the same time realized the application scenarios such as browsing the webpage and playing video through the 5G network. 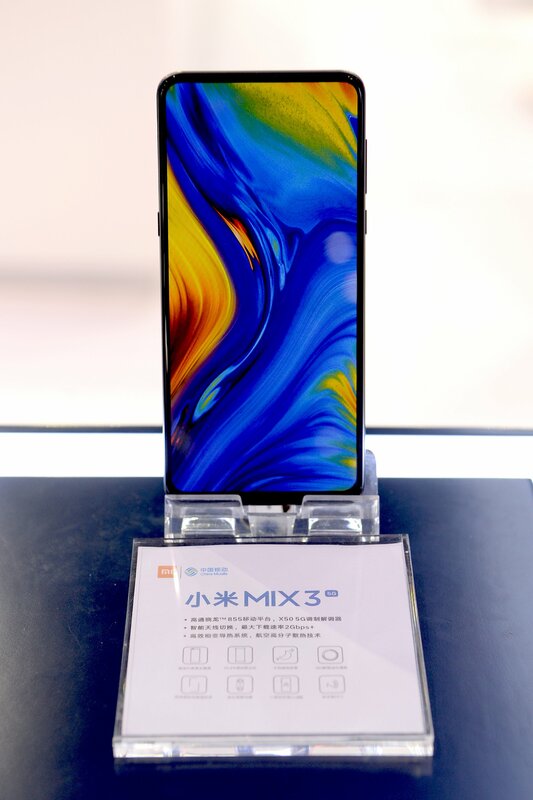 In addition, Xiaomi MIX 3 5G version retains many features of the regular version, such as magnetic power slide design, four-curved ceramic body and so on. For the camera, the Xiaomi MIX 3 5G version is equipped with front and rear dual cameras, supporting handheld night scenes and 960 frames of slow motion video. Xiaomi said that it has set up a 5G pre-research team since 2016 to conduct in-depth research on the 5G standard in advance. In early 2017, Xiaomi officially launched the 5G mobile phone design; in September 2018, Xiaomi opened the 5G signaling and data link connection. 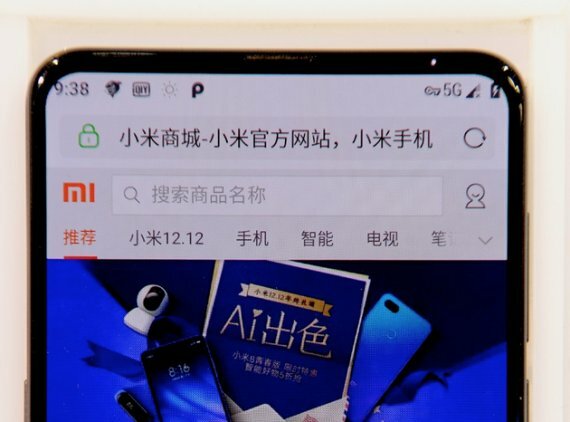 Officials said that Xiaomi will participate in the first batch of 5G pre-commercial city field test launched by China Mobile in the first quarter of 2019, and will also launch the 5G version of Xiaomi MIX 3 in Europe, and then provide Xiaomi in support of China Mobile’s 5G network in the third quarter. Commercial terminal.